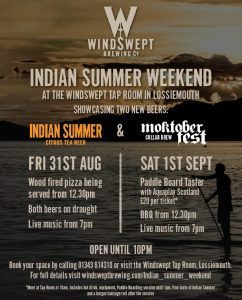 Come and celebrate the launch of two new beers at the Windswept Tap Room in Lossiemouth on Friday 31st August and Saturday 1st September. Opening late both nights until 10pm. 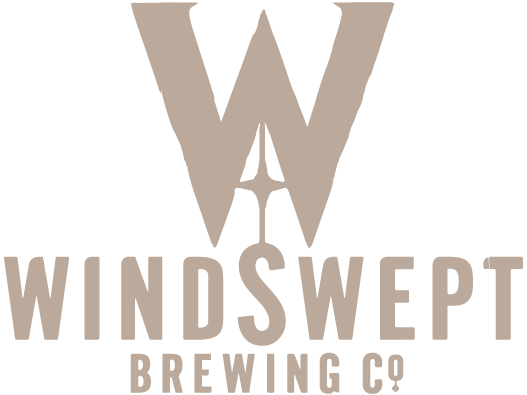 Our new Windswept beer, Indian Summer, will be available on draught as well as the 2018 Moktoberfest collab made by Windswept Brewing, Spey Valley Brewery and Rothes Brewery. Saturday 1st September: We have a fun paddle boarding taster with Aquaplay Scotland. Free coffee, 2 hours taster of Paddleboarding with all your equipment, tasting of Indian Summer plus a Burger or Sausage in a roll – all for £20!! 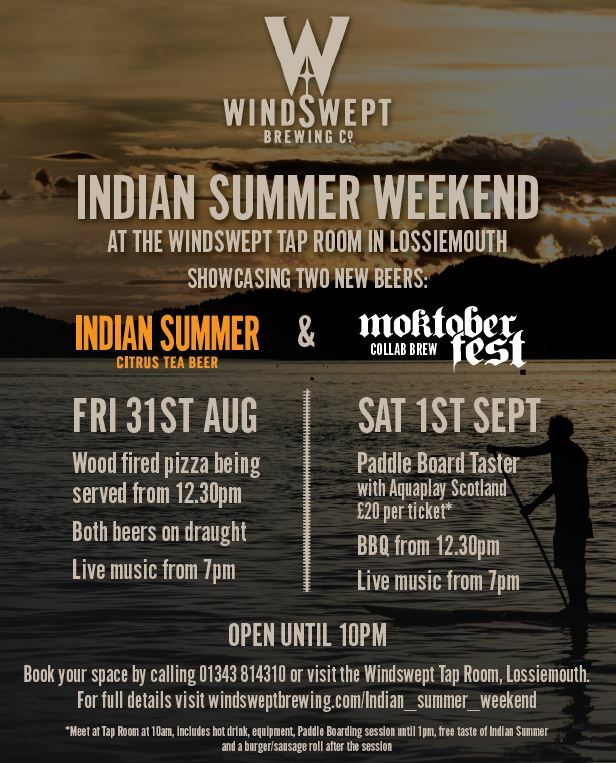 Spaces are limited so please order your tickets – just call 01343 814310 or pop into the Tap Room to book. For everyone else the BBQ will be serving from 12.30 until 7pmand later on some live music.